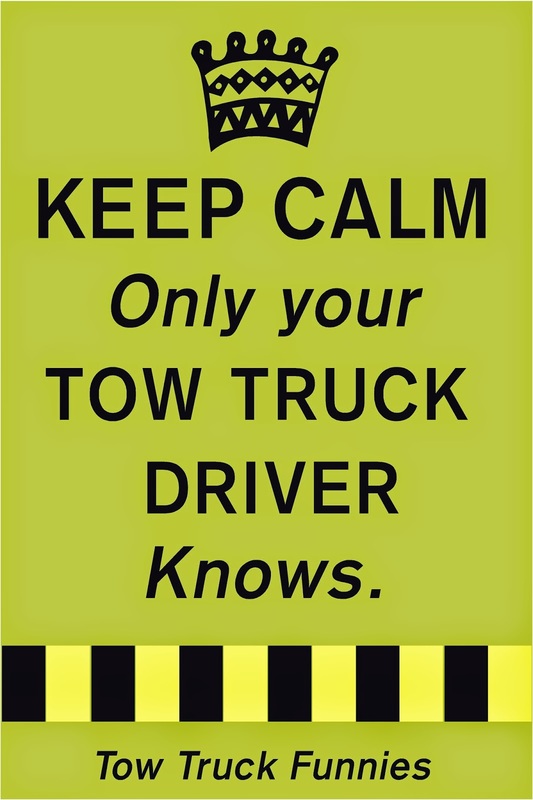 George's Custom Towing: Only your tow truck driver knows! You know the old saying "everything but the kitchen sink"
Exactly when did that extend to our personal vehicles too? we keep everything and anything we may need to have with us. forget all the stuff we keep for the kids too...........just in case!